The Colour Collective UK were thrilled to have an artist’s studio visit with Hexham based artist Enrique Azocar. 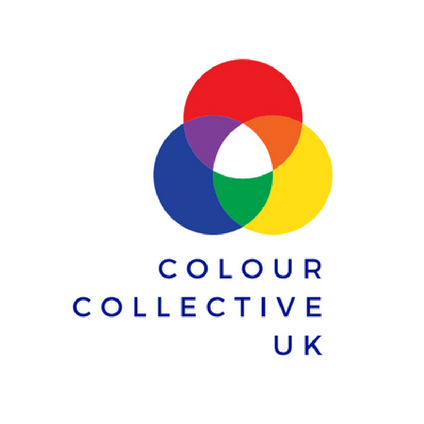 Susi Bellamy, chairman of the Colour Collective UK, interviewed Enrique about his life, work and relationship with colour at his airy studio in Northumberland. Chilean born, Azocar gained distinction in his MA at Northumbria University in 2012 and is now an internationally recognised artist with his work in private and corporate collections around the world. He also teaches painting in his studio which culminates in a show every year to show off their new found talents. During the interview his early work and latest work was contrasted and discussed as well as the alchemy involved in creating his paint from pigments and bees wax. Altogether a fascinating insight into an artist who has embraced Northumberland as his home and sees the light and landscape through different eyes.